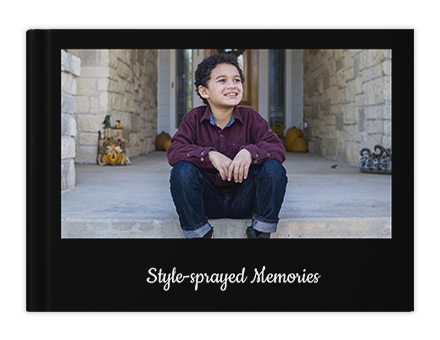 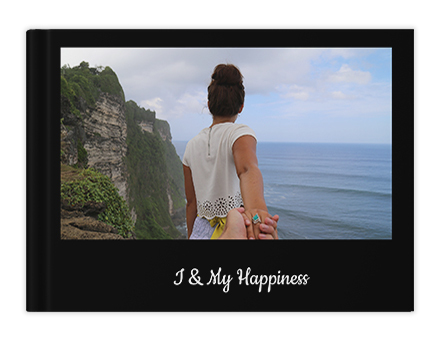 Cherish life’s special occasions with classic photo book themes. 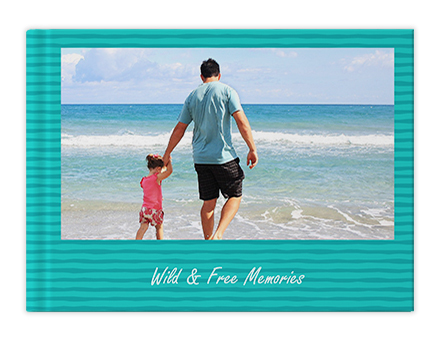 Preserve your all-time favorite memories in happy and trendy backgrounds. 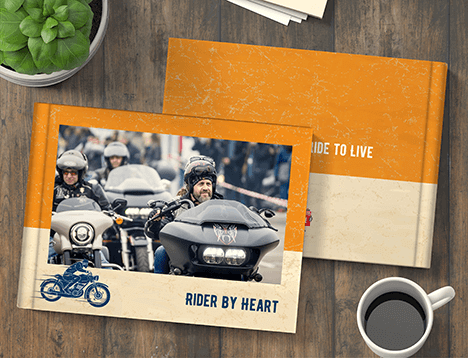 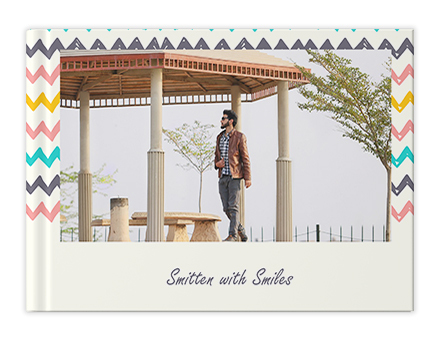 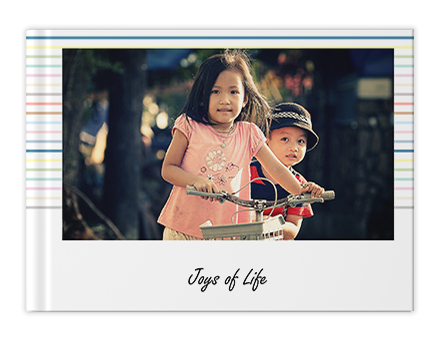 Preserve your coolest memories in brilliant backgrounds with stylish layouts. 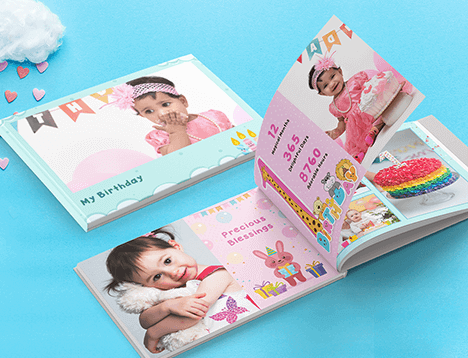 Make charming custom photo books however creatively you wish. 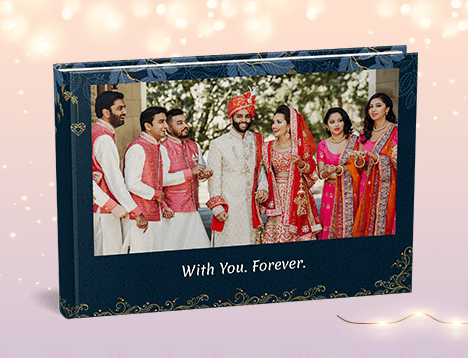 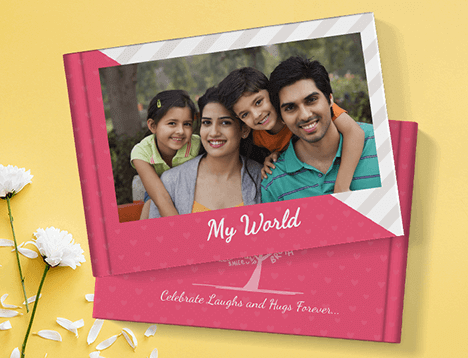 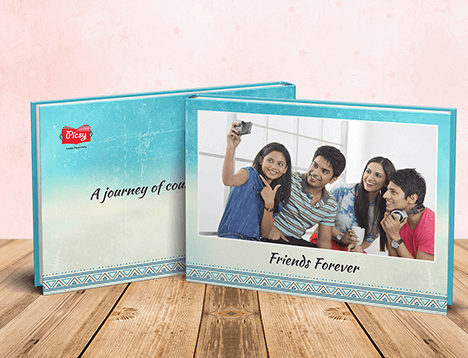 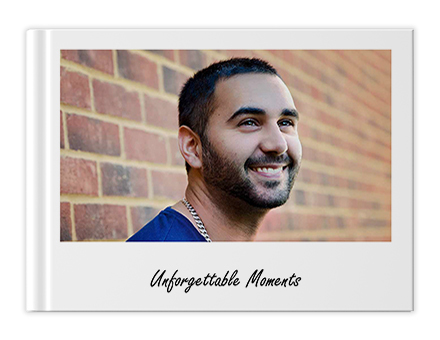 Rejoice your stunning moments of life with creative photo albums. 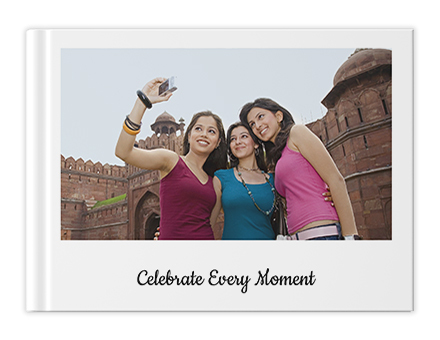 Collecting moments in smartphones is not important. 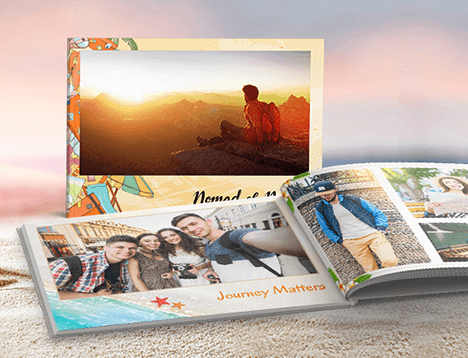 Add a traditional dive into the memory lane and splash happy rainbows on your vibrant memories with Classic Photo Albums. 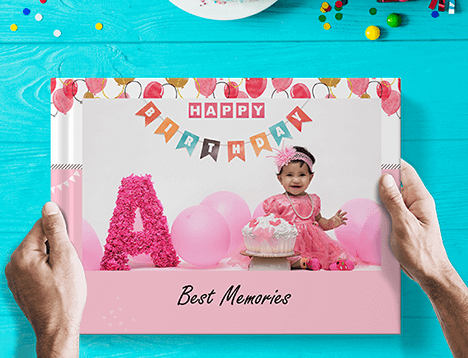 Order now from Picsy smartphone app.